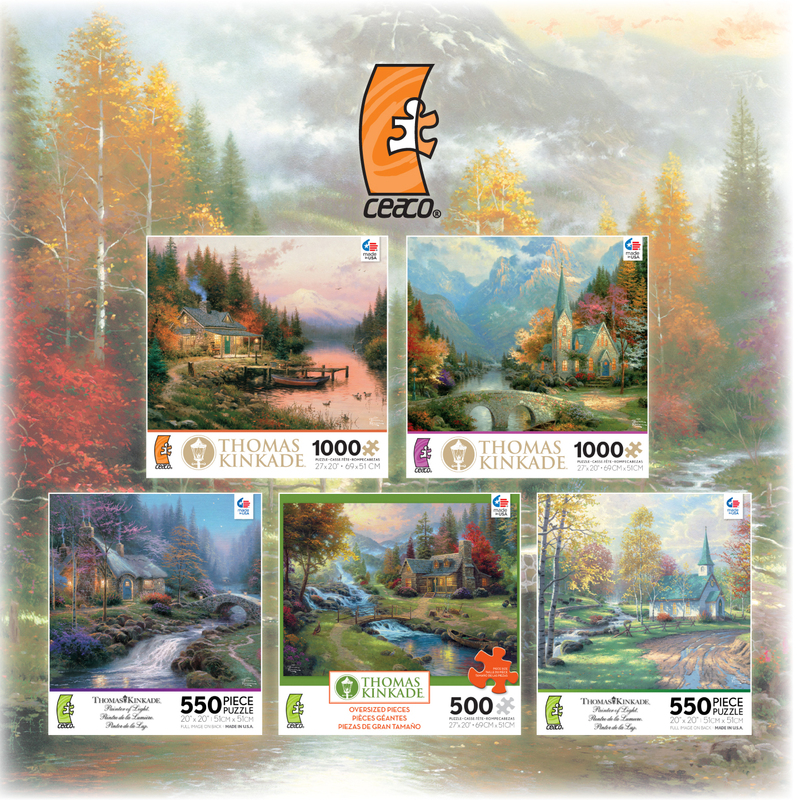 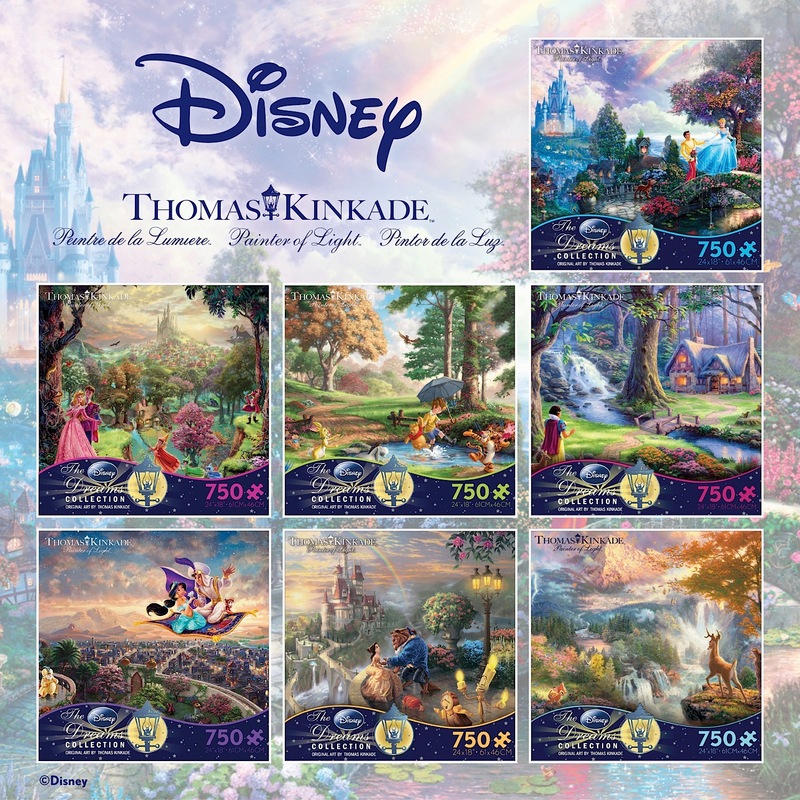 Since their start in 1987 Ceaco has remained true to their mission: To create high quality, innovative and challenging jigsaw puzzles and to provide hours of family fun. 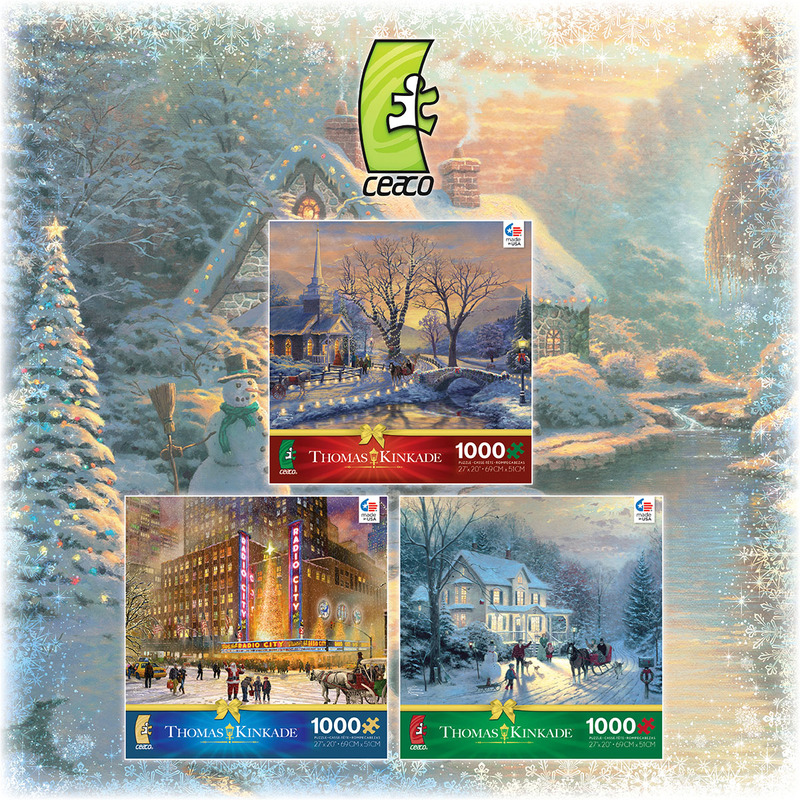 Ceaco’s talented team of designers and marketing professionals are always searching the world over for developing trends, emerging artwork, and new technologies involving printing, die cutting and unique puzzle materials. 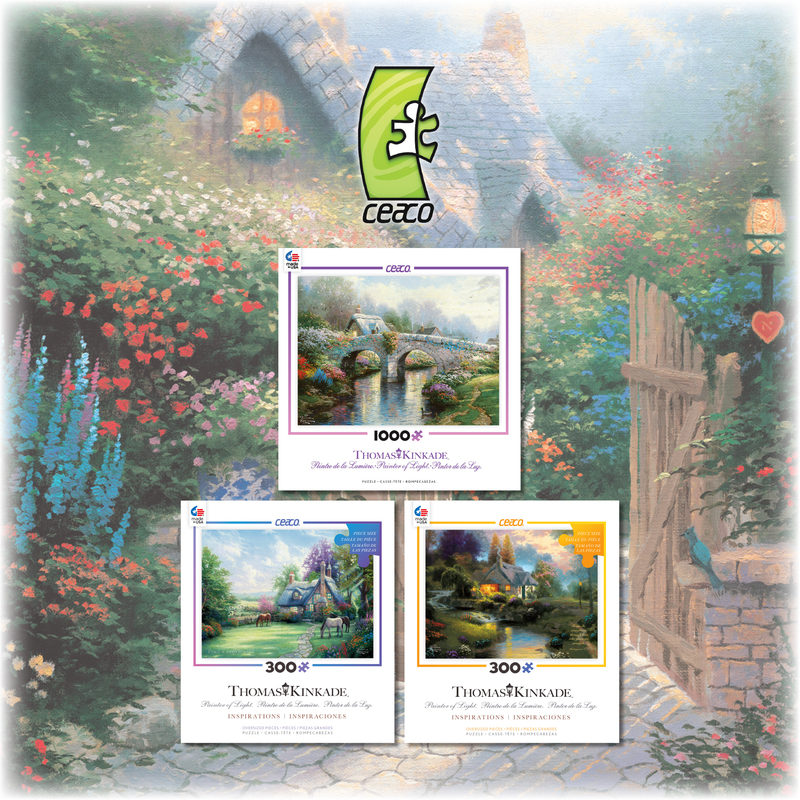 Ceaco’s purpose is clear: to continue to be in the forefront of our industry and create a product that combines family entertainment with a distinctive aesthetic. 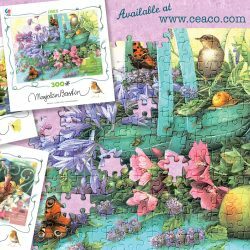 A chance to win a set of three (3) Ceaco Marjolein Bastin Puzzles!